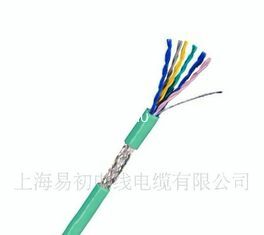 As measuring, monitoring and control cable, it is suitable for the places of machine tool manufacturing, complete equipment installation engineering, power station, refrigeratory equipment, OA equipment, data processing system and heating and air-condition system. 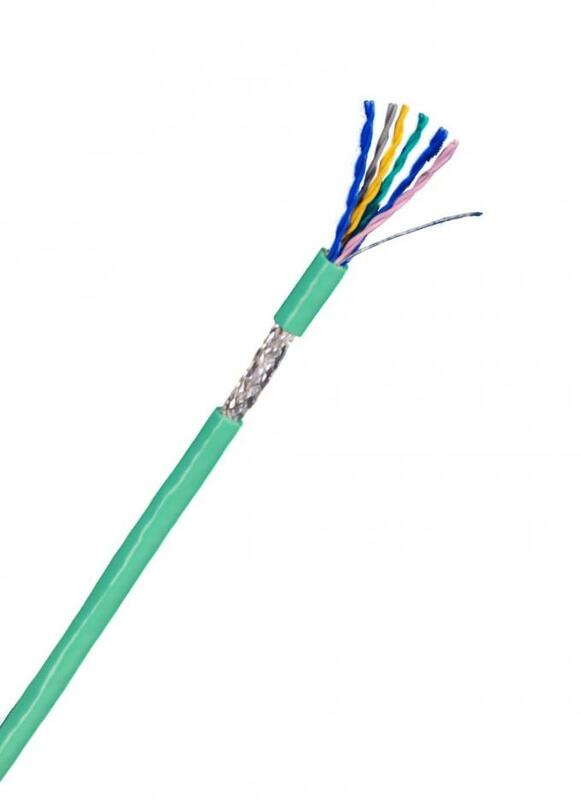 Conductor: Fine strands of tinned copper wire, exellent corrosion resistance. 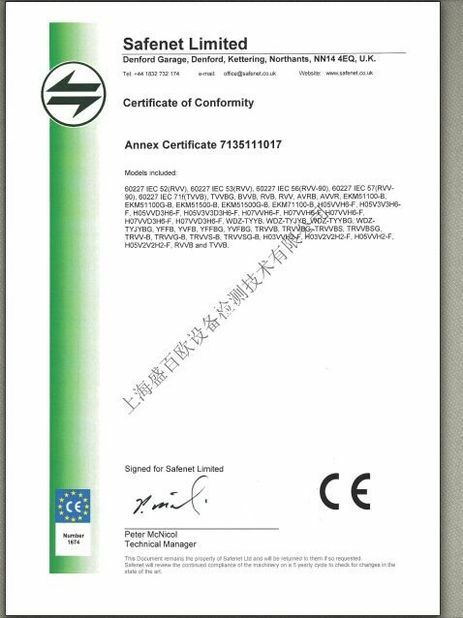 Or refer to customers requirement. 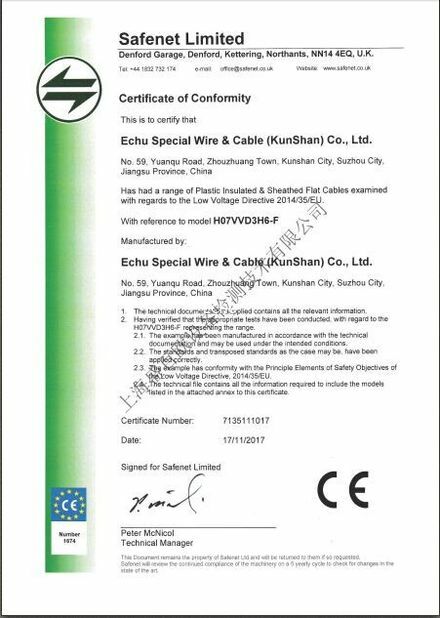 ECHU Special Wire & Cable (Kunshan) Co., Ltd.